This entry was posted in Gear and tagged Abstract, Adobe Lightroom, Behind the Scenes, Catalog, Coast, DAM, Developing Projects, Digital, Digital Asset Management, Ocean, Photography, Projects, Shooting in Series, Smart Collections, Trees, Water, Work in Progress by nixonphoto. Bookmark the permalink. 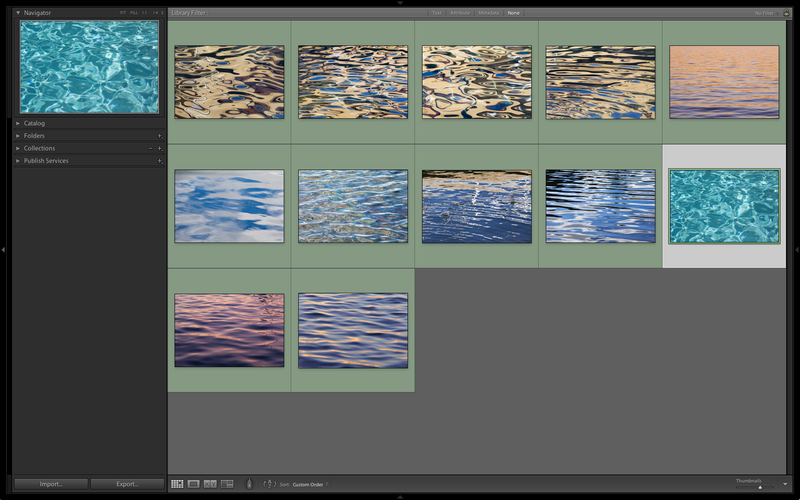 Thanks for mentioning the organization system you use in Lightroom. I am glad it helps you keep on the lookout for more great photographs! Indeed! Although Pisces, Cancer or Scorpio might have been better for the project highlighted. 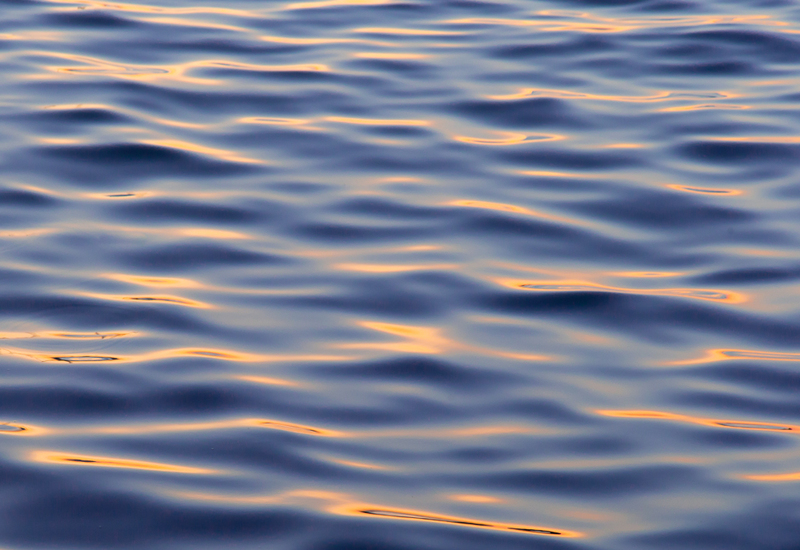 Well, there is currently a Grand Trine in Water at the moment…..
Perhaps, in some way, you did! Love this water abstracts collection…the kind of image I, too, love to try to capture both in photos and paintings…with an emphasis on the word “try” with respect to paintings! Glad to hear that this resonated with you. These are images that I keep making without really knowing why. Certainly not the grand view! I find taking a series of photographs of a subject or theme deepens my perception of the subject. Your water abstracts are beautiful, each different from the others, yet similar. Very calming as far as I can see from your screenshot. And: Thank you for liking my post about the “patterns”.